The Last Country is an immersive 50-minute theatrical production. 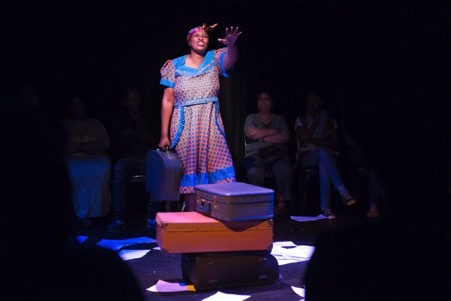 The script was created using 30 oral histories collected by migrant women fieldworkers in the city of Durban, South Africa. The oral histories consist of 10 stories from women requesting asylum seekers permits, 10 from women who have obtained various kinds of entry visas, and 10 stories from South African women who have come from surrounding rural areas to live one of the “hostels” in the city centre. Sitting in a circle with the actors the audience intimately listens to experiences of leaving home and arriving in Durban, where the women find various strategies in which to make the city a place something like home. 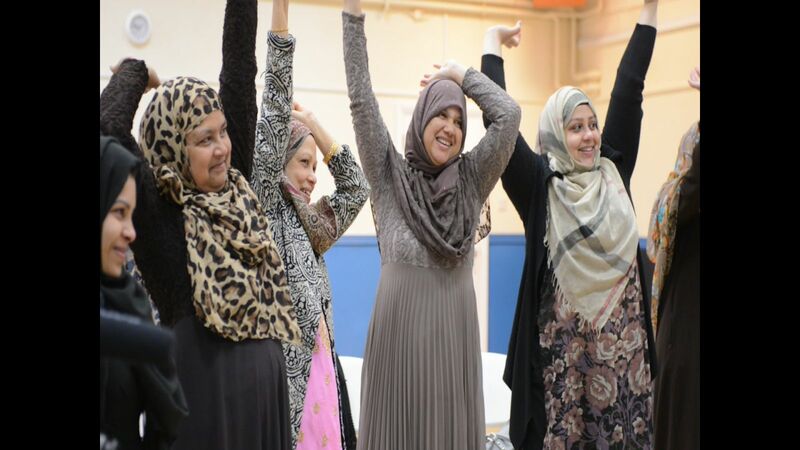 The script carefully weaves together experiences of struggle, pain, humour, hope and resilience in ways that explore the complexities, commonalities and differences of migrant women in the city. 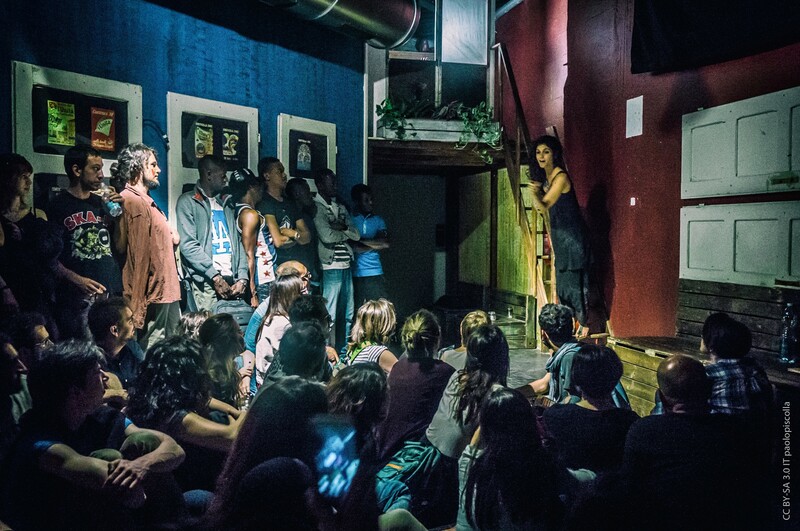 The play was performed around the city for both city officials and at public venues. The Last Country is part of a broader research and advocacy project, funded by the Cities Alliance, titled Migration and the Inclusive City. This project is a collaborative partnership between two civil society organisations, the Democracy Development Program and the African Solidarity Network, and the Urban Futures Centre at the Durban University of Technology. The research produced creative public engagement outputs, such as The Last Country, as well as a strategic research reportfor the city on inclusion, gender and migration in Durban. Funded by Arts and Humanities Research Council, UK, in 2013-2015, this network brings together academics, practitioners and users to improve our understanding of how migrant mothers bring up their children. When migrant mothers raise children in a new society, they bring with them bedtime stories, nursery rhymes and games from their country of origin, but combine these with those in the new country. Migrant mothers are often seen as guardians of an ethnic tradition, but they are also important in enabling their family members to make a home for themselves in a new country. In this way, mothers bring up future citizens who can relate to the country of residence, the country of their parents and their own neighbourhood. Crucially, through their work of caring for their children and negotiating cultural difference, as well as the social changes involved in migrating, migrant mothers make themselves as citizens. Public debates and policy often present migrant mothers as near the margins or boundaries of the nation they live in; they are seen as recipients of social services, in need of integration. 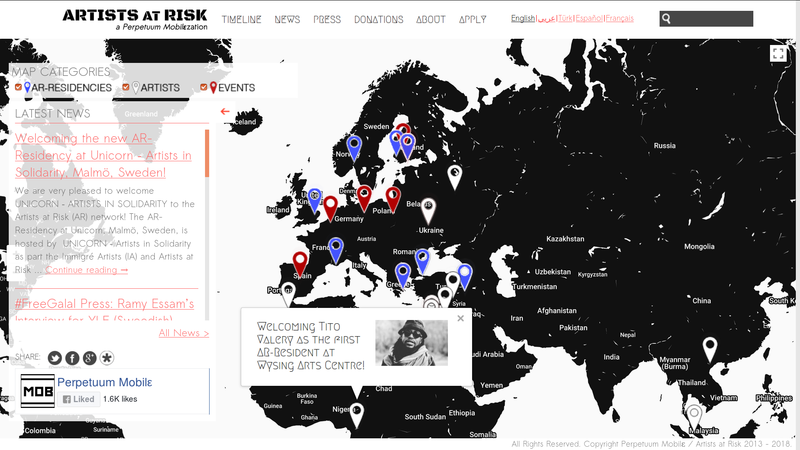 This network brings together contributions of academics, artists, family and migration practitioners. On this website we present some of the key work on these issues through videos of academic presentations, practitioners’ roundtable discussions and migrant mothers’ theatrical enactments. We hope this will be of use to teachers, students, policy makers and practitioners working with migrant families, and all who are interested in these issues. 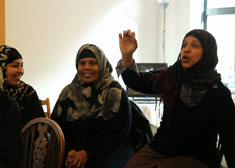 Funded by National Centre for Research Methods/ Economic and Social Research Council, UK, this 2015-2016 research project addresses the UK social science community’s need to gain a better understanding of how participatory action research approaches engage marginalized groups in research as co-producers of knowledge. Funded by the National Centre for Research Methods/ Economic and Social Research Council, it combines walking methods and participatory theater to create a space for exploring, sharing and documenting processes of belonging and place-making that are crucial to understanding and enacting citizenship. Participatory Action Research, based on the principles of inclusion, valuing all voices and action-oriented interventions allows for engaging marginalized groups into research as a citizenship practice. 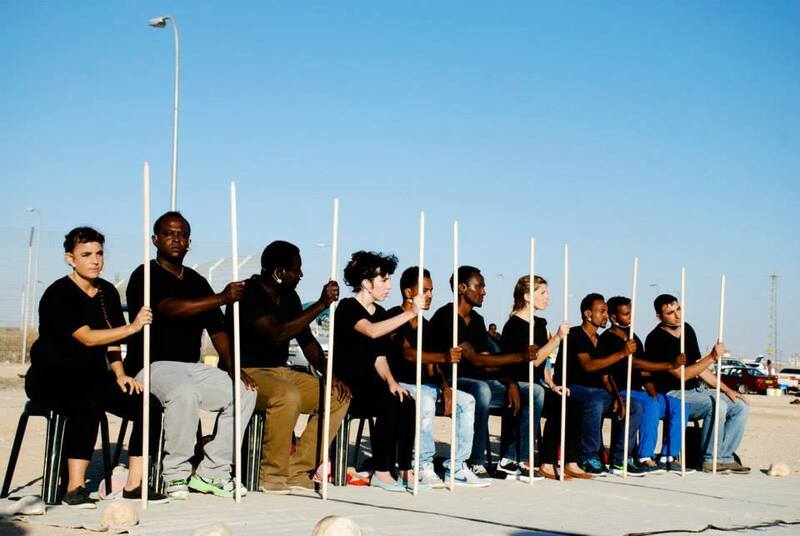 The project creates a model for bringing together practitioners and marginalized groups to engage with each other through creative methods and innovates by developing a toolkit for training social researchers in participatory methods, specifically walking stories and theatre.